At 7:30 p.m. on Saturday, April 27, ninety young vocalists who make up the Clark University choirs will debut a highly anticipated 21st-century version of “Pilgrims of Destiny,” a choral drama by the late Canadian/American composer Gena Branscombe created nearly a century ago. “Pilgrims of Destiny” is based on the Pilgrims’ arrival to America aboard the Mayflower. Branscombe’s emotional composition and text deal with the trials, fears, and loves of people on board the ship as they search for a new, free, safe land. Daniel P. Ryan, director of choral activities at Clark, says the choral drama was “extraordinary in its time.” The National League of American Pen Women granted the piece their Best Composition Award in 1928; the work premiered in 1929 at a convention of the National Federation of Music Clubs in Plymouth, Massachusetts, and was last performed in 1940. 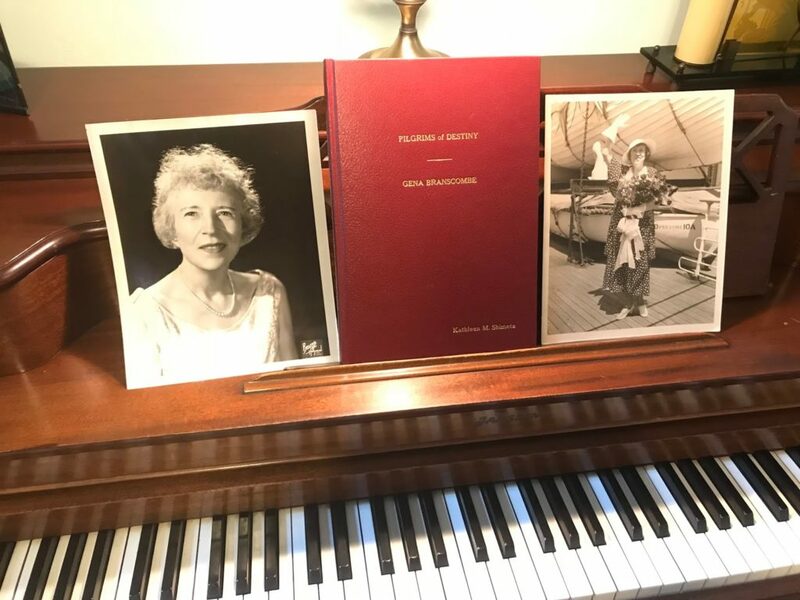 In August 2017, Kathleen Shimeta, a New York-based singer and expert on Miss Branscombe, traveled to the Library of Congress and spent days accessing the original orchestral score and parts. Ryan stumbled upon her CD and was so moved by her passion for Branscombe, he sought her out and proposed the two collaborate on a piece his students could perform before a present-day audience. 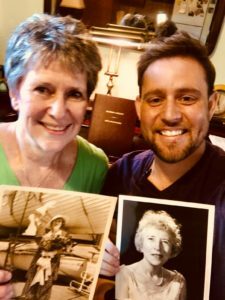 Shimeta and Ryan have spent the last 18 months creating a performing edition from the handwritten scores housed at the New York Public Library for the Performing Arts and the Library of Congress. “Beyond expanding the canon, we are challenging the historical imbalance of representation in classical music,” he said. Shimeta said that Branscombe’s family is “thrilled” about the upcoming performance and plans to attend. “[Archivists at] The Library of Congress and the New York Public Library for the Performing Arts are happy that this work long held in their collections will be performed,” Shimeta wrote on her blog. The momentum of the project has sparked the interest of many organizations, foundations, and a new generation of Clark students. Now that word has spread that the music and score will be made available after the April concert, Ryan has been contacted by other performing organizations who have expressed an interest in performing the work after the premiere. The April performance is being sponsored by Clark University’s Visual & Performing Arts Department and will be free and open to the public. For more information, call 508-793-7113.